Potential customers will make a buying decision based on your website, so it’s crucial for you to have a fully-functional, mobile-responsive, and secure Squarespace website. Do I Have To Build A New Squarespace Website? We understand what you’re saying. We view this as a long-term relationship to help you get the most out of your website, so we won’t reinvent the wheel if we don’t have to. The true beauty of working with BJC Branding is that you don’t necessarily have to build a brand new Squarespace website. We also provide Squarespace maintenance hours, so we can fix issues on your site for a fraction of the cost. Whether you need to add some content, build a new page, or install a new feature, we can start off small. Thank you! We'll be in contact shortly to schedule your strategy call. Squarespace is the best platform for today's business. It's looks great, works without issue, and is easy and inexpensive to maintain. That simple. 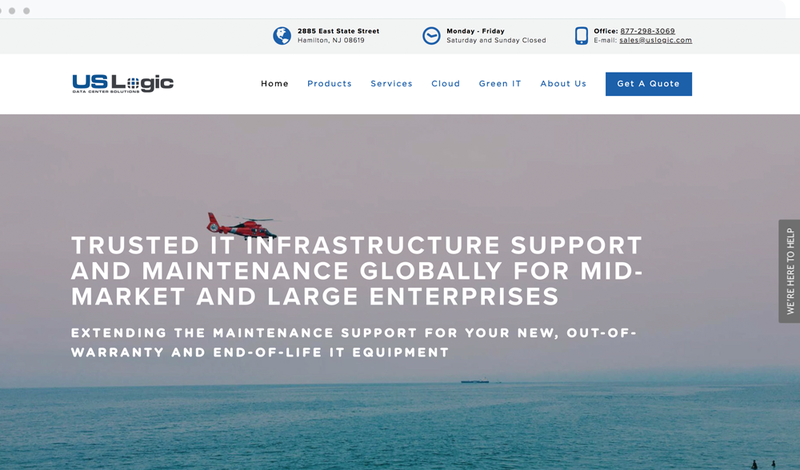 This company chose Squarespace because of its low cost of ongoing maintenance. Their proud that they continually get positive comments on how easy their site is to use. Getting your own space on the web doesn't need to break the bank for a new business. 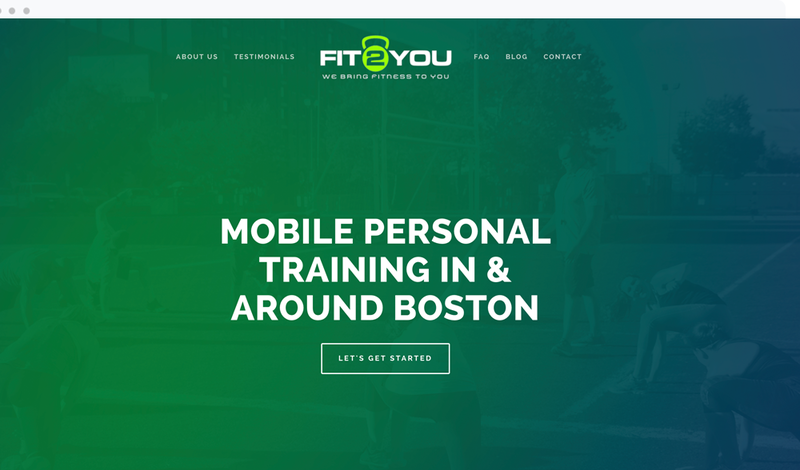 That's why we were happy to help Fit 2 You, a mobile personal training business kick things off! As a multi-million dollar a year company, US Logic needed to look good. They chose this beautiful design in Squarespace to cut ongoing costs, while maintaining professionalism.